We welcome you to St Tammany Parish, Louisiana’s Northshore. 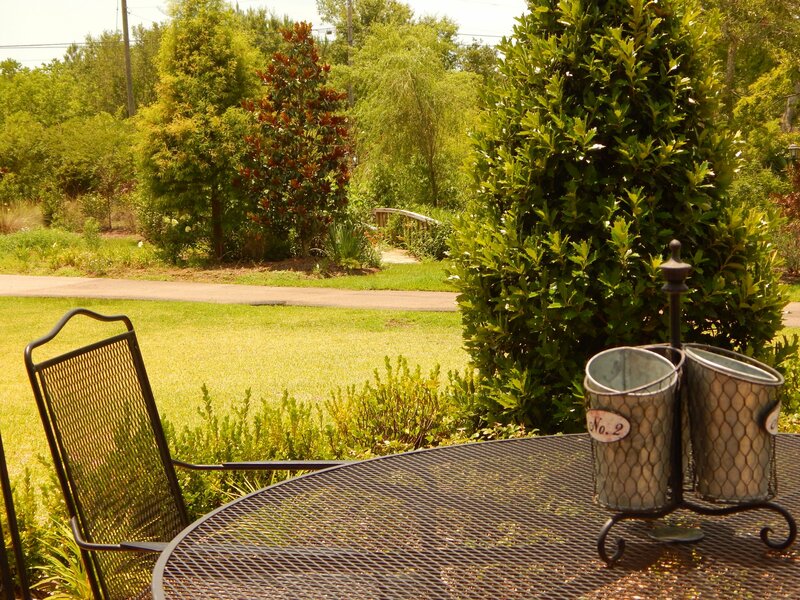 Conveniently located only 30 minutes from downtown New Orleans, and the natural choice for foodies, fishermen, nature and art lovers and golfers. 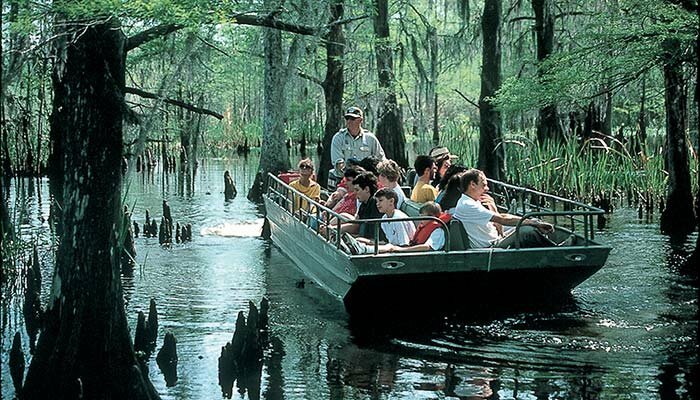 The Bayou Liberty area was developed in the late 1700’s and is considered the best kept secret on the Northshore. The area is truly a nature lovers dream. Take a refreshing swim, go fishing, kayaking, enjoy a wine tasting, or just relax and savor the beautiful views. We offer numerous on site amenities to enhance your stay. The majority of the activities offered on site are included in your room price. 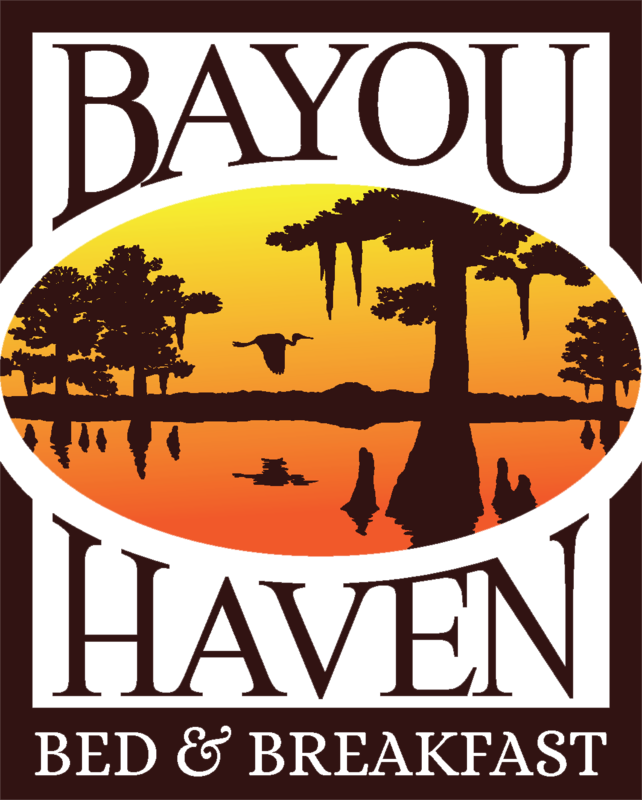 Fishing trips, sunset and bayou cruises, day spa, and Daycations will be an additional charge. Find festivals, go shopping, try your luck at a casino, tour Abita Brewery, cycle the Tammany Trace or take a swamp tour. Want to experience all the area has to offer? We will be happy to reserve a spot for you at any or all of the following local attractions, and provide transportation. Abita Brewery- (21 or older) A favorite among the locals, Abita Brewery is located just 30 minutes from Slidell. They offer tours of the brewery, which is the oldest craft brewery in the southeast, and those tours start in the tasting room, so you can experience Abita beer. Ponchartrain Vineyards-(21 or older) Founded in 1991 and located in Bush, LA. This is the perfect spot to enjoy a picnic with a glass of wine, or take a trip to the tasting room. Interested in our local cuisine? We are happy to recommend the perfect dining choice for any budget.